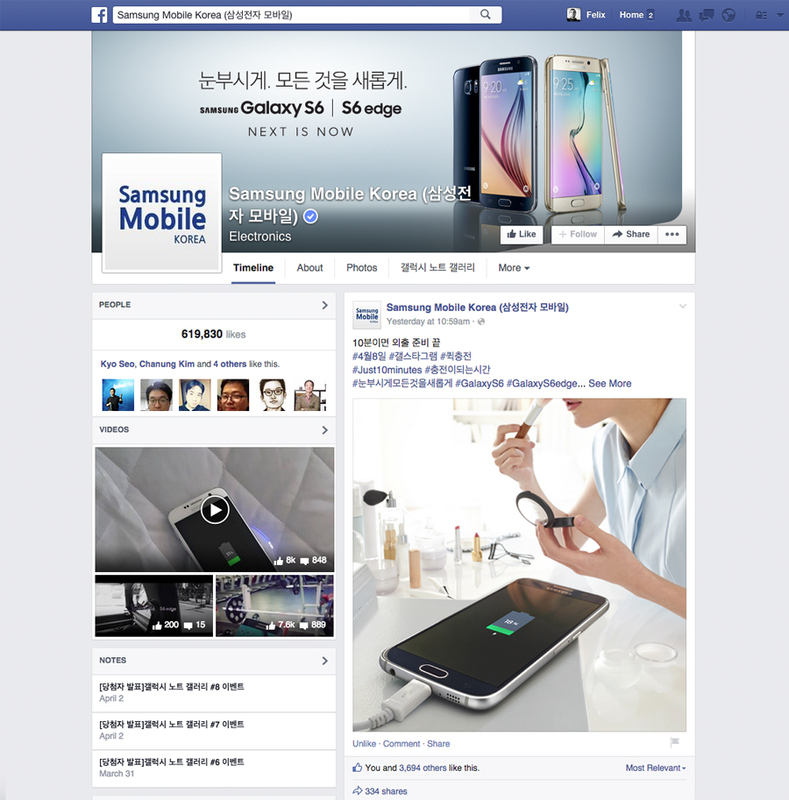 For the Global Launch of Samsung new flagship model Galaxy S6 we created a prelaunch Facebook posting campaign for the Korean market. We developed a ideas and a strategy for a one month SNS campaign. The focus was on the design and the brand new features like the wireless charging. The ideas includes still images and animated video posts, cinemagraphs.